With technology on its rise, the need for processing the workflow is on the rise by day. The demand for sorting high volumes of data that comes is a necessary demand. 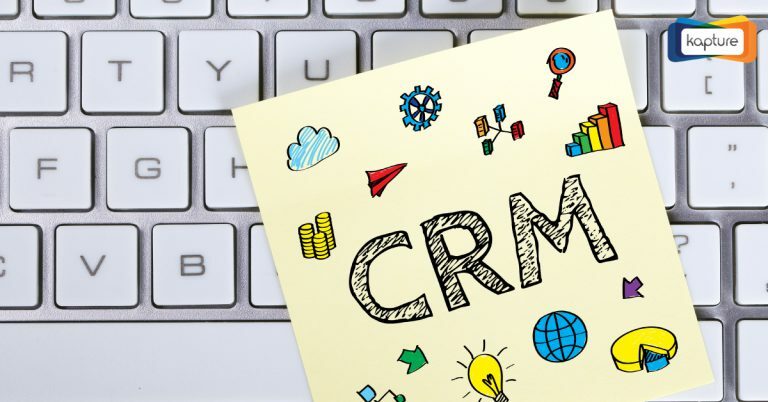 That’s when you need a Crm, to help you make you work much easier, which means more like a Management tool that can work on different functions. The biggest CRM platform is SalesForce. They have been the cream company for CRM Market, which huge clients like Oracle etc. Nowerdays, every company prefers to have a Crm, because it cuts down the worktime and helps in cutting down headcount. It’s automated workflow application. 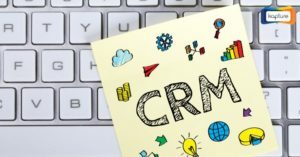 CRM can used from startups to Mnc’s. It’s just not a managing tool, but also an organiser. Workflow could be easier with CRM. The platform is so flexible and easy to access to pull out data in matter of seconds. 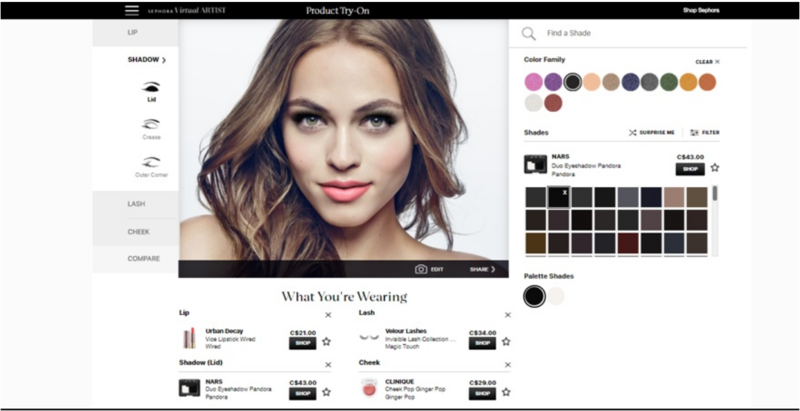 The platform doesn’t just store customer data, but also pulls the links of the purchases, previous tickets and categories based on customer portfolio. The data captured can be customized for each organisation. The main issues of Crm’s are if they can be flexible in terms of working with different software. 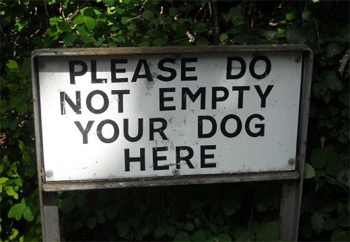 All Kapture needs is an API. This makes work so easy that all you need to do is to login each morning. Just plug-in, configure and voila! Ever wondered for a headcount to help you cut your work down? This application will let you help you in terms of organizing you day better. Also, has a reminder that lets you send the client a reminder of the meeting. Kapture CRM has all its great functionalities available on its mobile app too. This feature makes field sales so organized. 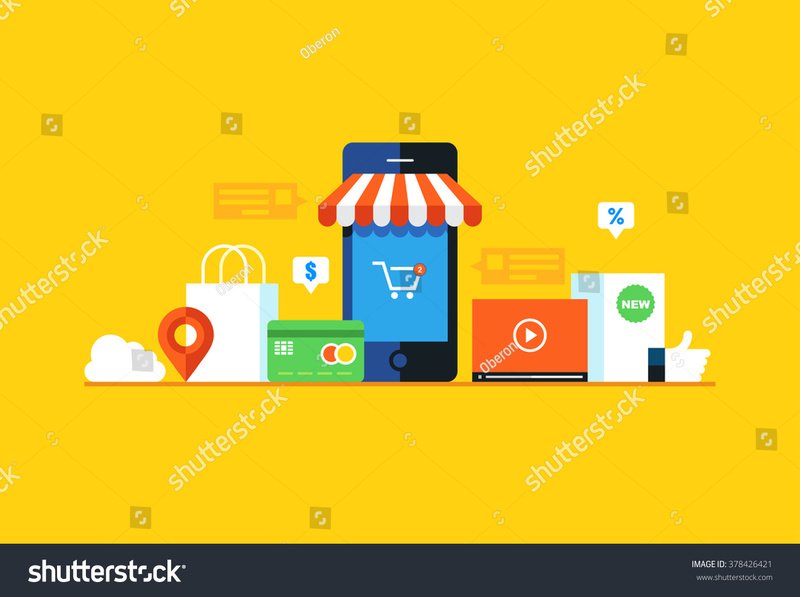 You can carry the entire product range for your pop-up stalls or when you meet a new prospective client, all your offerings are available at your fingertips. Allows you arrange your dashboard as you need. Pulling out the report is easy. You can segregate all reports how you require.Whether it is a pie chart or graph. you can customize as your requirement. Should we be wary of new health-related technologies? Nowadays, the traditional modes related to health are highly disturbed by the rapid progress of new technologies in this sector. Health making set of daily life and new technologies aimed at gradually introducing it, it is natural that these two areas meet. Indeed, being more and more connected with each other, gives the possibility to engineers, researchers and scientists to find faster solutions for the good of our health. Solutions on the speed of data or communications, but also solutions on the distance between the persons concerned or directly on the problems emerge. One of the solutions having a rapid advance in recent years is the 3D printer for health. This is why its main field of application today is surgery. Before that, it was necessary to make by hand tailor-made to be able to create prostheses. But thanks to the 3D medical imaging associated with a 3D printer, it is now possible to create an exact replica of the bone to be replaced. Indeed this solution allows manufacturing, in biocompatible but durable materials, customized prostheses perfectly adapted to each patient. The transformation of health systems through the practice of telemedicine is a reality and an inevitable trend of improving health services. Telemedicine is a form of remote medical practice in development. The information and communications technology are the two areas on which it rests. In other words, these are the instruments that rely on information and communications technology to facilitate and improve the prevention, diagnosis, treatment and medical monitoring, and management of health and lifestyle. This includes communication between patients or health professionals, the interaction between patients and health care providers or the transmission of data between institutions. The electronic health record is also a new solution that is progressing day by day. It is a veritable health book that is always accessible and secure. To be more practical, it is computerized and only the patient can control the access. Besides him, only authorized healthcare professionals such as doctors, nurses or pharmacists can consult it. 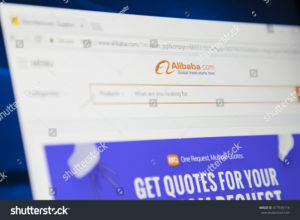 In other words, it is a computerized medical file containing all the past of the patient and medical news. 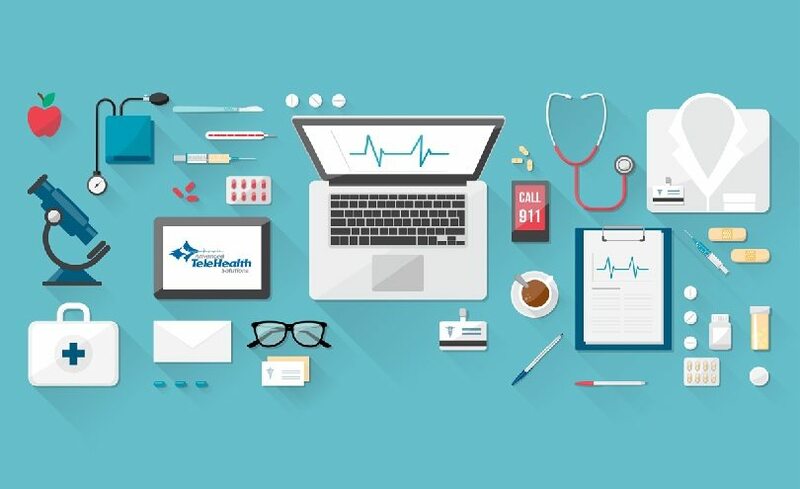 It allows authorized healthcare professionals to access information relevant to patient care and to share with other healthcare professionals’ medical information about them such as history, possible allergies, medications they took, hospitalization and consultation reports, exam results such as radios, biological analyses, etc. Apart from these major innovations, they are full of other small that emerge through new technologies. Indeed it is now possible for patients to be helped to stop smoking, to monitor their sleep or to take their medicines at the right time through certain applications on their telephone or to measure alone their blood pressure or their heart rate. Unfortunately, for the moment, all these changes take time. Although they arrive in the daily lives of people, these technologies are gradually being adopted slowly. Adapting to these new practices will take some time: some people find it difficult to adapt to these new modes of care or to be confident about these new technologies. It is still a small number of people who agree to use the new solutions. Moreover, although the medicine evolves, telemedicine encounters limits. Virtual care will never replace contact with the doctor. Indeed, the reason is simple; the medicine is based on four main principles: questioning, observation, palpation and auscultation. If the interrogation can be done remotely using the telephone, and observation (at the limit by means of videoconferencing), palpation and auscultation cannot unfortunately be carried out remotely. 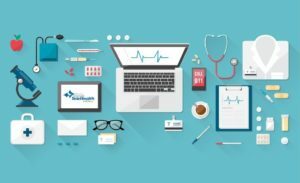 To be effective, telemedicine must remain complementary to a real medical monitoring. For now, the electronic medical record can cause great insecurity among patients, because personal data is stolen (infringes the confidentiality of data) or a fear of computer theft or password. To sum up, we should not be wary of new technological solutions in the field of health. Indeed, we would have to accept them gradually, given the marked improvement in the management, monitoring and health status of patients. On condition, not abuse it and to adapt gradually to measure the awareness of their utilities. 3D printing in the health sector is probably one of the fastest technologies at adaptation and one that meets the least limit. Did you ever want to write a melody using your mind? Now it is possible. 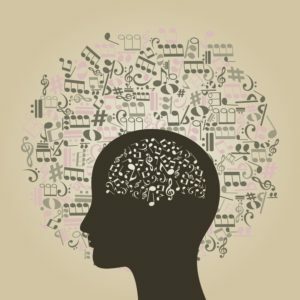 Thanks to the brain-computer interface (BCI) device and researchers from Austria a lot of people with limited physical abilities can compose music with their thoughts. The researchers from the Graz University of Technology and the University of Graz in Austria improved the device that simulates brain impulses. In fact, they accomplished the “P300 event-related potential,” the electrical brain signal, to make the device work. Interestingly, professional musicians already approved it and achieved excellent results when using the program. BCI would be easy to use, and the primary goal is to help physically disabled people. This technology differs from the other interfaces that let you play music with your thoughts. 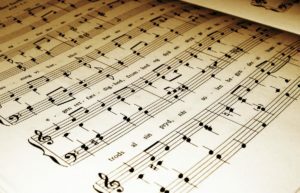 For example, it could be used to select a specific type of musical note — a whole note or quarter note, to write a musical score. During the experiment, nonprofessional and professional musicians learned how to use the BCI, and they were given tasks: copy-spelling words, copy-composing a melody, and then composing their melody. Nonprofessionals completed the copy-spelling task with 88.2 percent accuracy, while a professional composer achieved 100 percent accuracy. The team’s experiments proved that a P300-based BCI device works for composing the music. “The results of the BCI compositions can be heard. And what is more important: the test persons enjoyed it. After a short training session, all of them could start composing and seeing their melodies on the score and then play them. The very positive results of the study with bodily healthy test persons are the first step in a possible expansion of the BCI composition to patients,” – stated Müller-Putz, head of the Institute of Neural Engineering at the Graz University of Technology in Austria. 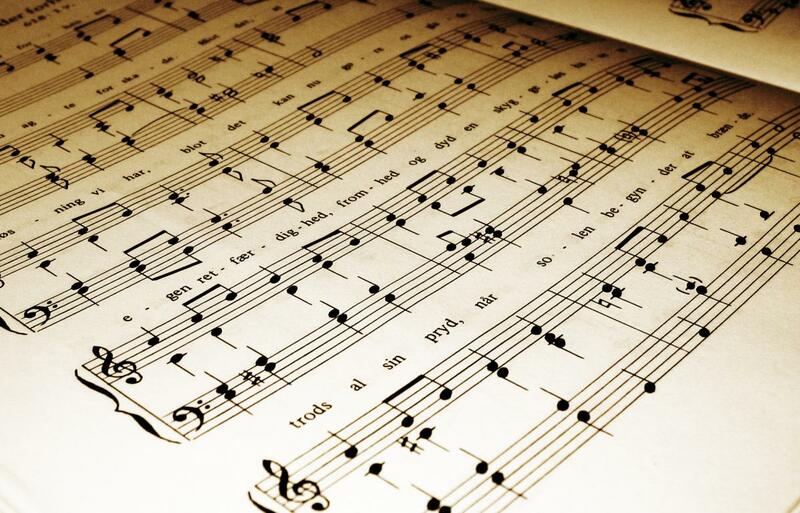 The fact that the users composed their own melodies prove that the experiment was successful. It’s all true! Amazon will launch soon its drone delivery project, “prime air”. 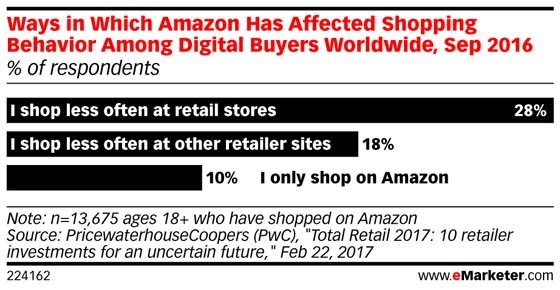 Amazon has done a lot recently to speed up its shipping services. It has algorithms that anticipate your orders, ultra-efficient robots that pick items from warehouses, and even a service (Prime Now) that delivers certain items to your doorstep just hours after you order them. The only problem? Right now, this super-fast shipping service depends on delivery trucks, and only works if you live fairly close to one of Amazon’s warehouses. This puts limits on not only the number of people who can use the service, but also the selection of items available to prospective buyers. and the statement was welcomed with much skepticism. Since then, the project has overcome numerous hurdles, and while it’s not quite ready for primetime quite yet, every month it inches closer toward launch. 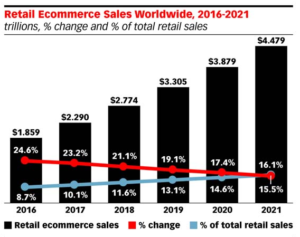 At the time, Bezos suggested that the company would begin delivery in 2018,the latest limited trials suggest that Amazon still intends to hit that 2018 target, but, being realistic, it looks like we will have to wait until as late as 2020, if not later, for large-scale availability. Amazon says it has successfully trialled its Prime Air drone delivery service in Cambridge, UK, by delivering a TV streaming stick and bag of popcorn directly to the garden of a nearby customer. The breakthrough suggests that autonomous aerial delivery could become a viable business sooner than thought, albeit only for customers with huge gardens, who live close to the delivery depot, and want items weighing less than 2.6kg. Additionally, while deliveries will be available seven days a week, the drones can only fly in daylight hours and clement weather. Moreover, the company claims that it has recently carried out a delivery using a drone capable of flying independently, with no human pilot involved in the process. The success was announced by Amazon chief executive Jeff Bezos. ne day seeing Amazon drones will be as normal as seeing mail trucks. Amazon isn’t alone in the field: Google’s experimental sibling, X, has a long-running drone delivery project of its own, Project Wing. Its prototypes use a fixed-wing drone, and are aimed at deliveries to particularly isolated rural customers. The world is evolving very quickly and only those who can accept and exploit these changes will be able to take advantages. mover and becoming the technological leader. 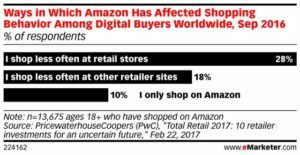 This is one of the major aspects that has differentiated amazon from its competitors and has allowed it to become quickly leader in its industry. 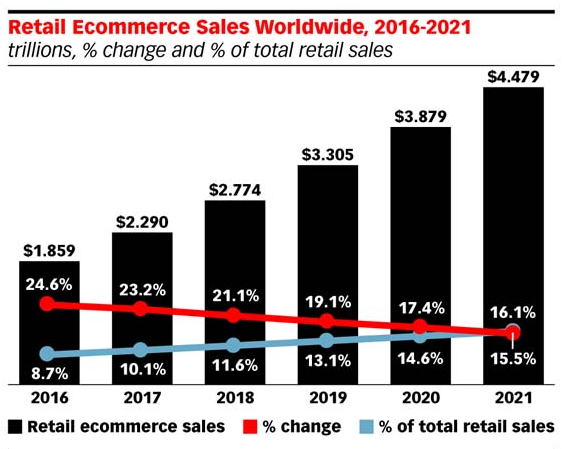 In fact today, Amazon is definitely the first company in the e-commerce world ranking. Certainly there are still many problems to be solved before that we can receive what we order directly in our garden or balcony thanks to the delivery with drone, related for example to the safety of both the flight and the shipment, the permits it will have to get official start of the project, the maintenance costs of drones and the maximum flight times and maximum distances from the warehouse. Fortunately amazon is a serious company with a highly qualified staff and probably in a few years, if not months, it will be able to make “prime air” a standard delivery mode. After all Amazon is at a good point in the course and in 2013 no one really believed that today the drone delivery is almost possible. 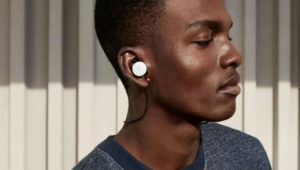 Google Pixel Buds – Will it still be worth the effort to learn foreign languages in the near future? On 4th October 2017 in San Francisco took place the long-awaited Google Ask More conference. It was just the occasion for the well-known technologic brand to introduce its new phones, the Pixel 2 and the Pixel 2 XL, and also a lot of other novelties like the Google Home, the Google Daydream View and a lot of updated technologies or Google devices. Among these novelties, we can find a breakthrough device: the Google Pixel Buds. 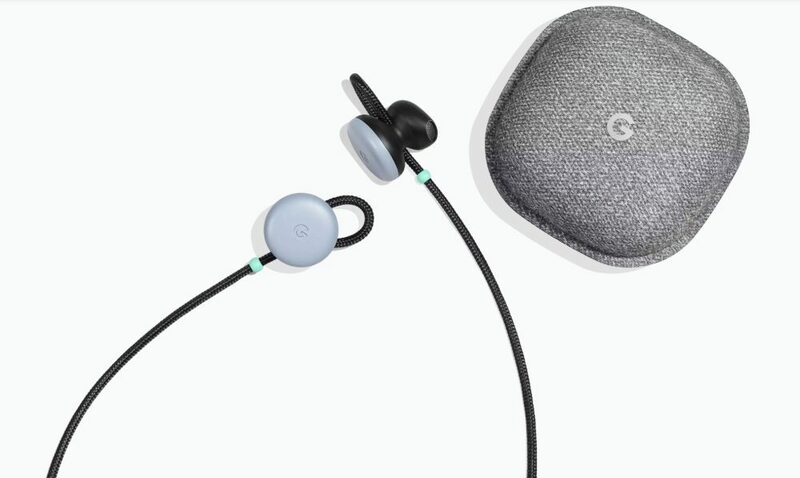 The Google Pixel Buds are a 159$ pair of wireless earbuds connected to an Android device (but until now, only the smartphones Google Pixel 2 and Pixel 2 XL are compatible with these earbuds) which include the Google Assistant. In fact, the Google Pixel Buds are able to control your music (skip one song or repeat the previous one), turn up or down the volume with a single gesture or even give walking directions while using Google Maps. All of these actions could be done by keeping your phone in your pocket, you only just have to press the Google button on the side of the earbud to activate the Google Assistant and ask him what you want to make him do. Instead of just compete with the new Airpods from Apple, Google has introduced an amazing feature to these earbuds: the instantaneous translation of the real-time speech of a person speaking in a foreign language, thanks to the connection to the Google Translate app of your Android device. 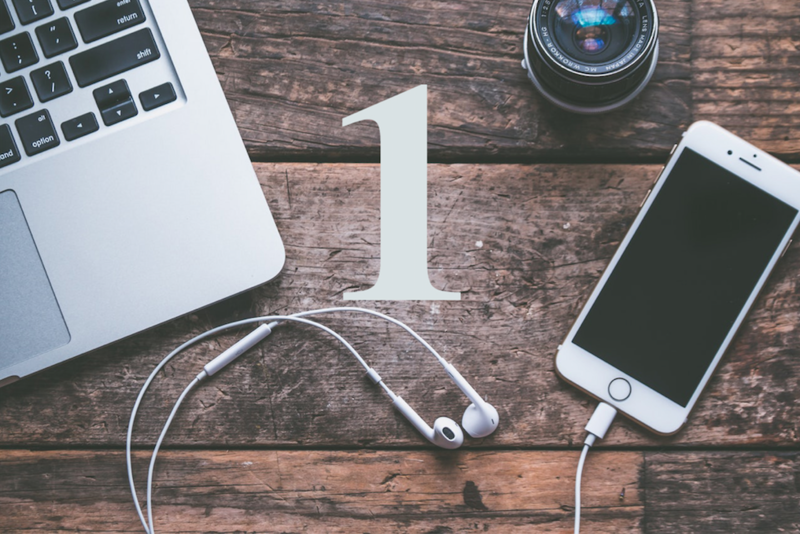 In fact, the earbuds are able to listen to the conversation just by pressing the Google button on the side of it to enable the microphone to record the message. Then, the message is sent to your phone, which can translate it directly into 40 others languages. The translated message is sent to the earbuds’ speakers in order to understand what your addressee has just said. Finally, you just have to press and keep your finger on the Google button while you’re answering and the same process will translate the answer into the mother tongue of the first speaker (see the video below). These headphones have an autonomy of 5 hours of listening on a single charge. These earbuds are also provided with a charging case which can power these earbuds multiple times and it should provide them up to 24 hours of listening time. 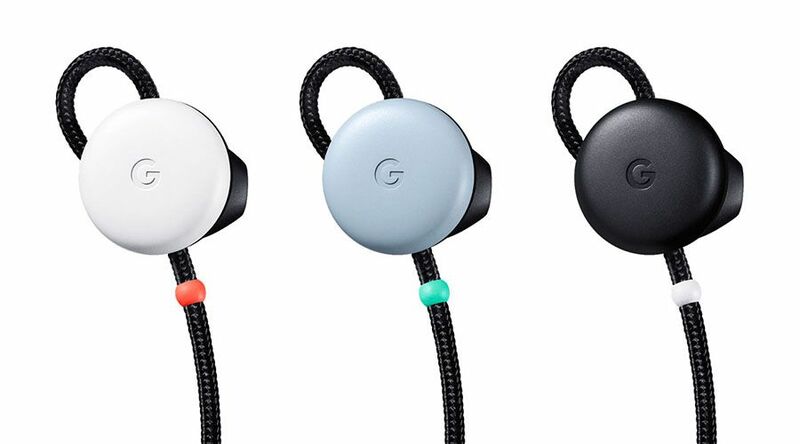 The Google Pixel Buds are available in 3 different colours: “Clearly White”, “Kinda Blue” and “Just Black”. For the moment, Google’s online shop says that the Blue and Black versions will be sent in 6 or 7 weeks while the White version is already “out of stock”. What would be the conceivable consequences of this breakthrough instantaneous translator? 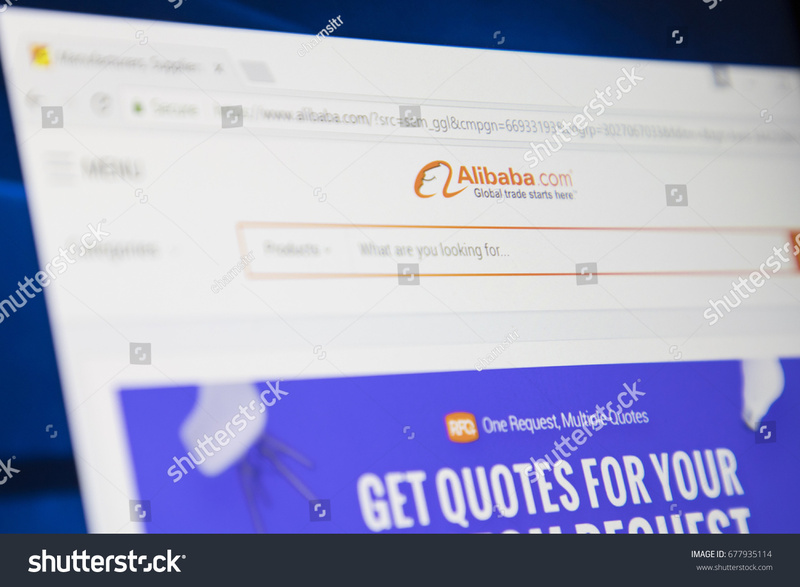 In my opinion is the current generation too dependent on the Internet and all the services its allows (mobile phone applications, geo-tracking, messaging, entertainment, …). 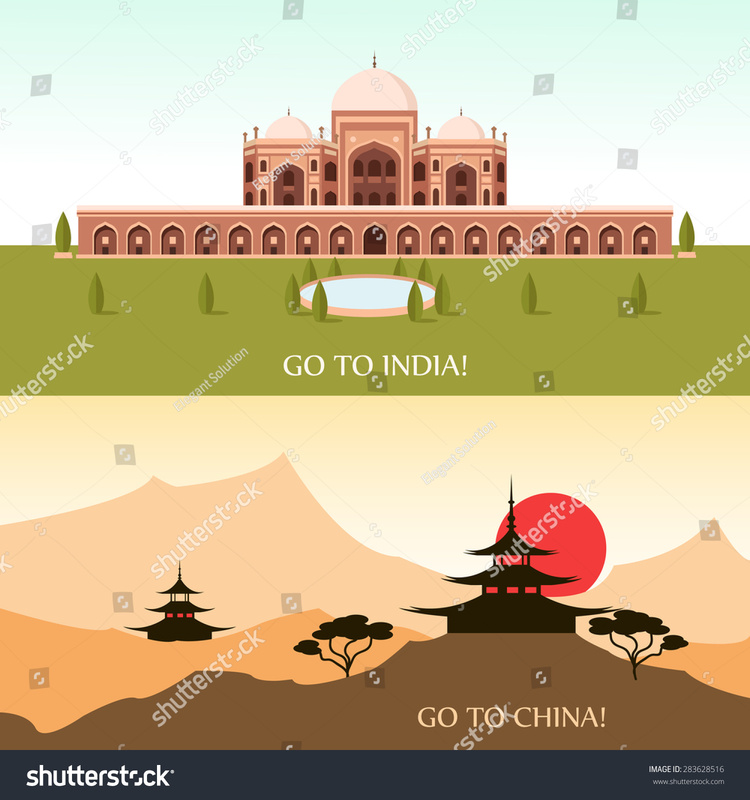 Nowadays is unusual to use a map to track or search for the right way since the global use of the GPS, to send letters or postcards to friends or family instead of using text messages or other ways to communicate through Internet (Messenger, WhatsApp, …). However, the real-time translation into foreign languages hasn’t found any technology yet to help people to communicate with foreigners. This is why, everybody is learning foreign languages at school, at the university or in evening classes. But now, Google offers an alternative to learning languages, so I fear that people will give up learning and only rely on the technology to solve their understanding issues. Moreover, in my opinion, the fact of learning foreign languages is a great challenge for myself. I always prefer to express with others words and if I don’t succeed to make me understood, then I will only search for the translation online. People often like when you’re trying to speak in their native language instead of always go on the Internet to show them the translation of what you want to say. Every language has its own beauties when you’re trying to learn it and the fact of using this new tool make this language loose its charms. However, thanks to the introduction of this technology, a lot of misunderstandings could be avoided and we could use this technology to develop a new way of learning foreign languages. This tool could be also used for international business meetings. This novelty could be the beginning of the end for professional translators, which attend meetings or events to translate the speech of the guest if this one doesn’t speak the native language of the audience. After all, this instantaneous translator has its pros and cons. But all of this will depend on the ability of the next generation to use this tool in the appropriate way. Google Pixel Buds – A Game Changer for the Global Communication? Or a Cultural Complexities Challenge? Unless you have some superpowers, the odds of you understanding the language of every country you travel to are rather poor. Think for a moment…How many times did you have to rely on Google Translator to communicate whatever you wanted to say when you were abroad? Of course, you can buy a travel guide with a phrase book, or count on the fact that the guy at the local shoe store will understand your wild gestures…but how frustrating not being able to communicate really is? To bridge the gap, Google has announced its new technology breakthrough – Google Pixel Buds, which are wireless headphones that serve a function of a real-time personal translator. The new device is supposed to have the capability of translating over 40 languages in real-time. Imagine you are in Zanzibar, Tanzania on an exotic holiday in a 4-star hotel. You got ti red of the hotel buffet food downstairs, and you decide to try out something more local. You go outside the hotel area and you notice a local women selling handmade purses. You approach her and by touching on the right earbud you ask her in your native tongue to recommend some good restaurant where locals like to eat out. Instantly, the earbud translates whatever you said into the native language of your choice – which in case of Zanzibar would be either Arabic or English. For the local to respond in her native language, all you would have to do is to hand her the phone in order to receive an audio translation of her speech to your earbuds. Sound easy, right? 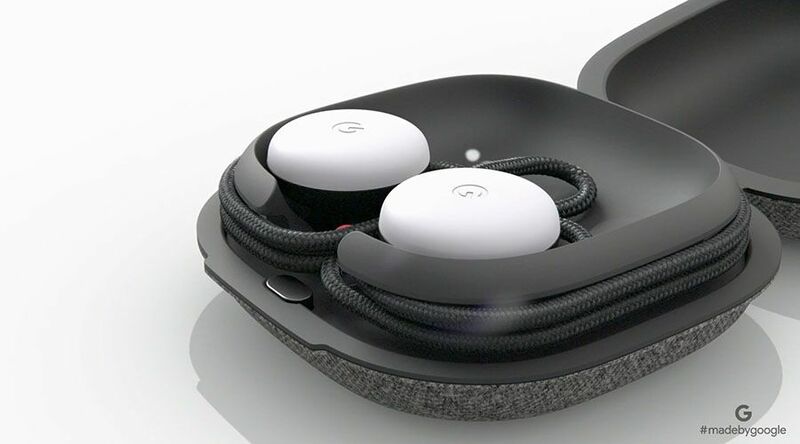 During its debut at the Google Pixel 2 event, presenters used Pixel Buds to demonstrate a conversation between two different languages, English and Swedish. Although, instantaneous translation is the most groundbreaking feature of Google Pixel Buds, the device can help you out in plenty of other ways. It pairs up with Google Virtual Assistant, which is controlled with touches, swipes or spoken commands and can send text messages, make calls, listen to music or give you directions – all without getting your phone out of your pocket. Not only that, but the device is also capable of recording all your conversations if you wish to. Pixel Buds will be available in the U.S. at the beginning of November, and its cost will be $159. It all sounds pretty great, however, it appears that as for now the translation feature will only work on the Google Pixel phones. Therefore, if you own an iPhone you might as well get AirPods, which provide you with similar smart functions as Google Pixel Buds, minus the translation feature. Another issue that might come up when using Google Pixel Buds translating feature abroad might be the amount of mobile data needed for it to work, and the cost associated with it. Between the EU countries, data plans can be acquired at relatively reasonable rates, however if you travel further and need international roaming, that might cost you a fortune. What about the language nuances? There are countless examples roaming around the internet of inaccurate and at the same time funny translations from one language to another. As human beings, we try to make logical sense out of the translated sentences. However, when a technology is brought up into the equation the potential for misunderstandings is even greater. Google had in the past received legal threats from a small Spanish town when its translator made a mistake of translating a simple word for an offensive one. 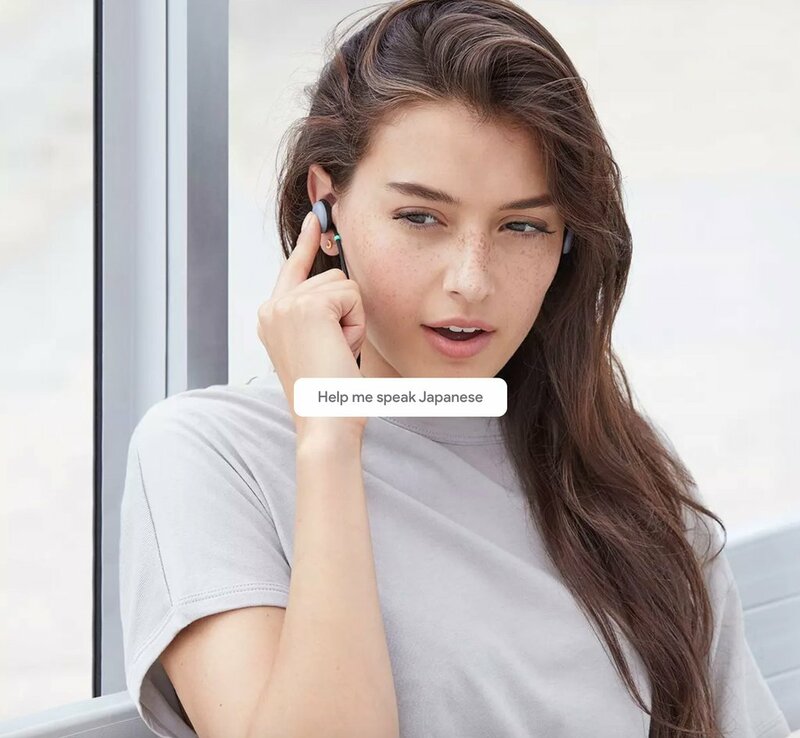 I can only imagine that when more people will start using the translating feature of Google Pixel Buds, the possibility of inaccurate translations bordering the line of offensive will be even higher. Another issue that comes to my mind is, how well Google technology is going to take into the account the cultural grammatical aspects and complexities of the spoken language? Let’s take the Spanish language as an example. There are about 405 million native Spanish speakers in the world. However, even within this number, not all of them speak the same Spanish. Each country, and each region has its own colloquialisms, and regional variations. How is Google translator going to coupe with that to make sure that the technology provided is inclusive to everyone? Despite, all the potential issues that might come up with more frequent usage of the device, Google has provided us with leading-edge technology that has the power to unite and bring people closer together. Real-time translation for now will probably be only used in simple, daily conversations, rather than technical talks, however Pixel Buds do sound promising, and our modern society is definitely prepared for such a global communication game-changer. In today’s society, when we talk about technology, Apple is in most of cases, the company that is the most linked to this word. It is defined as an innovative, fashion and top of the range brand. According to Apple, for iPhones, and MacBooks, more than 90% of customers are enjoying their products and don’t want to change them. Thanks to these numbers, Apple is the most profitable company in the world. 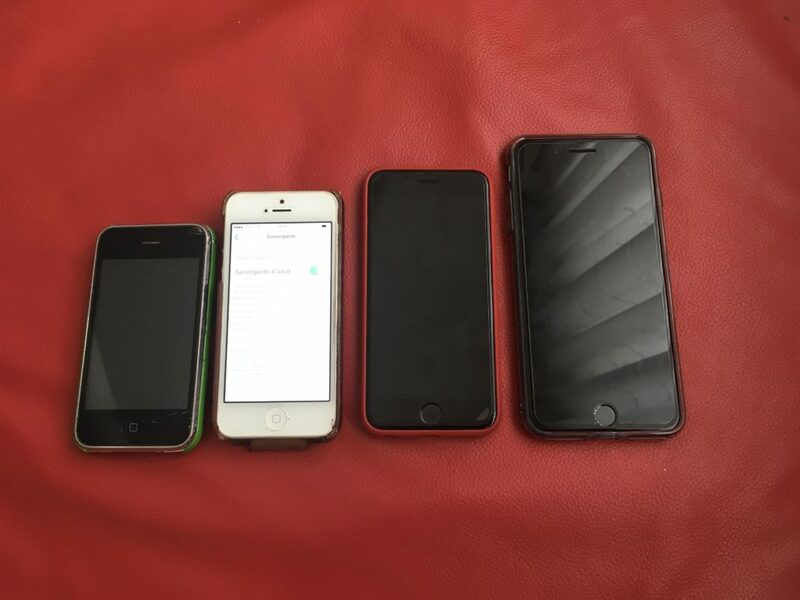 I am one of these happy Apple customers, but since I bought my first iPhone in 2009, a 3GS, I’ve been thinking that my smartphone is slowing down every year, most of the time after a system update. What could be the reason of that? Is it Apple who was reducing performance of the phone after an update, or if it is because of my usage, or other components inside the phone? Futuremark, a company based in Finland, specialises in benchmarking of hardwares and softwares since 1997. They have been testing iPhone 5S, 6, 6S and 7 in order to analyse the performance of the GPU (Graphics Processing Unit) and CPU (Central Processing Unit) to answer to the question “is Apple reducing performance of older devices?”. 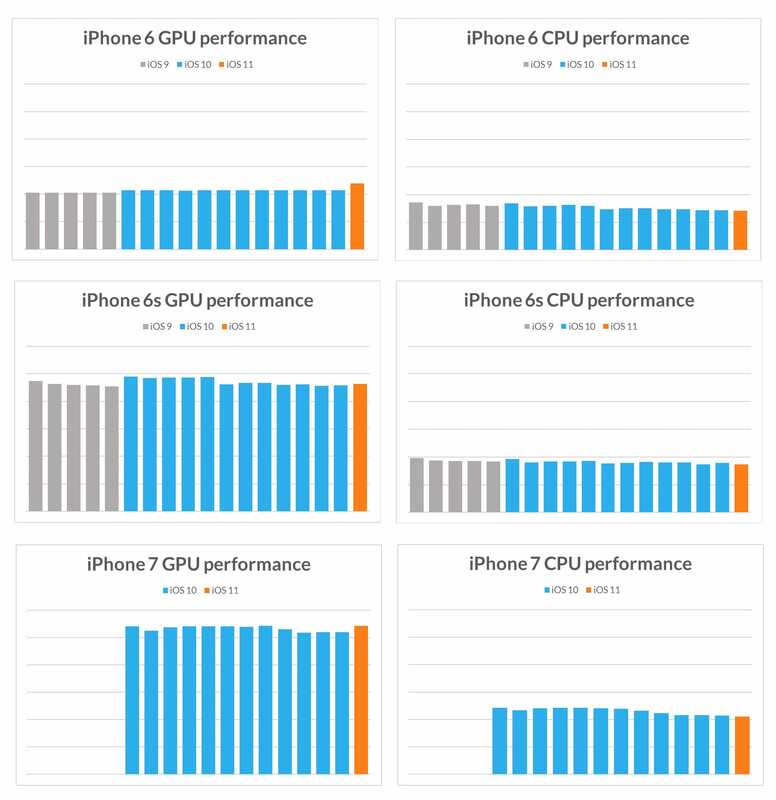 We can see that every iPhone, whichever iOS (Apple’s Operating system), has always the same result whether it was GPU or CPU, in other words, the phone have the same performance regardless of iOS version. Sometimes a little difference can be noticed, but it isn’t possible to feel this difference when you use the phone. So where is this feeling of slowness coming from? It can be explained by the development of the operating system that has more functionalities, or functionalities that need more energy. More energy means less performance for the rest. Moreover, when you buy a new iPhone, it is new, and has almost the full capacity, but after one year or two, every application on the phone are becoming bigger and more demanding. To conclude, the feeling of slowness isn’t because of Apple who is reducing the performance of our dear iPhones, but because of extra applications or functionalities that are using more energy for the same thing with a phone that is more filled up.